1-Owner Carfax Certified! ES Edition! Dual Charging! Heated Seats! 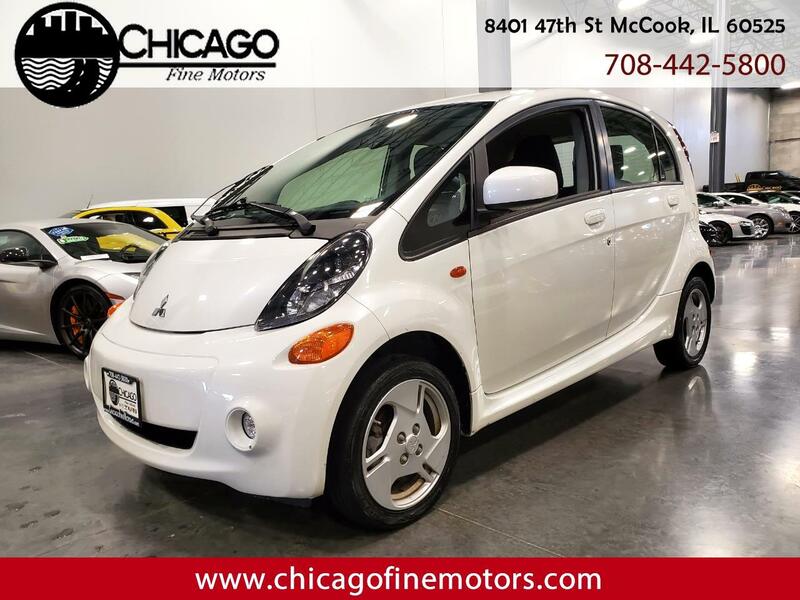 Factory Warranty until 100k Miles or 2024! Mint Condition inside and out! Fully Electric! One Owner, Clean Carfax and Clean Title!